The Avenue of Romeo Mataac, Jr.
Nagmahal. Nasaktan. Nagpunta ng Kapurpurawan. Sa Unang Tingin. Ikaw ay Mapapa-Anawangin. Mahal Kong Marinduque. Sa Iyo Ako Lumaki. Ang Puso Ko'y Iyong-Iyo, El Nido. Unang Minahal Ko Ay Ikaw. Baon Ko 'Yan Hanggang Macau. 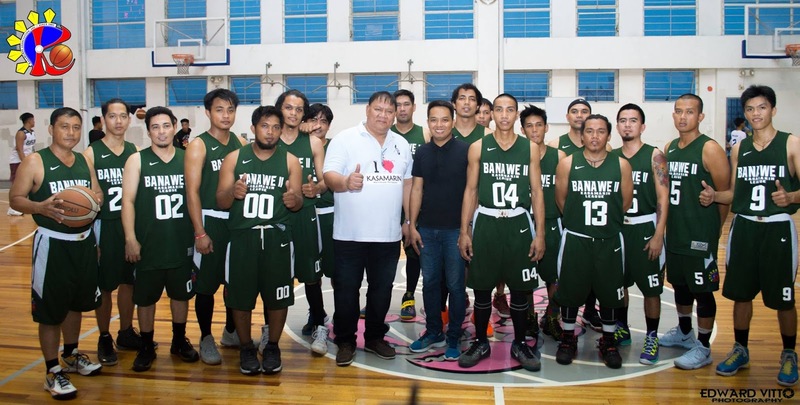 Inspirational Words ni Romeo Mataac, Jr., para sa Ikalawang Season ng Basketball Tournament ng Kabataang Samahang Marinduqueno. Inihayag sa Lumera Tower Gym, Sampaloc, Maynila noong ika-8 ng Oktubre 2017. Sa ating hinahangaan na founder ng Kabataang Samahang Marinduqueno, Kabayang Angel Zoleta III, sa mga tagapamuno at organizer ng 2nd Season 12th Kasamarin Association, Inc. (KAI) Yuletide Basketball League 2017 sa pangunguna ng ating napakasipag na pangulo, Macmac Naranjo, sa mga nagkikisigan at nagagwapuhang mga manlalaro, ei ay dangan laang at kababayan kaya aking apurihin ng husto (kidding), sa mga panauhin at manonood, isang mapagpalang ngani, baya, mandin sa ating lahat. “Self-development through camaraderie and healthy competition towards unity and excellence”, iyan ang tema ng ating tormeo, isang paksa na batid kong talaga namang pinag-isipang mabuti ng mga organizer. Muntik na nganing hindi ko tanggapin itong imbitasyon, noong nabasa ang inyong paksa sapagkat, salitang Marinduqueno laang baya ang alam kong intindihin, anong mangol ko baya sa wikang Ingles. 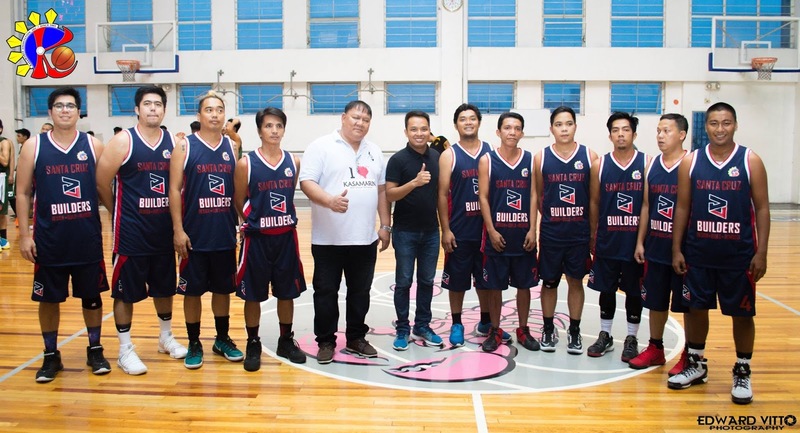 Kidding aside, ang tournament na ito ay hindi lamang upang ipakita ang galing at husay ng Kabataang Marinduqueno sa paglalaro ng basketball, for me it is just secondary, ang una at pinakamahalaga para sa akin ay kung paano ninyo ipakikita ang pagkakaisa at sportsmanship sapagkat batid ko na ito ang hangad ni Kabayang Angel ng umpisahan n’ya ang samahan at gawaing ito, upang tayo ay magkakila-kilala (camaraderie) at magsama-sama (unity). Batid ko na ang ilan sa inyo ay dito na sa Kamaynilaan naninirahan at naghahanap-buhay, gayundin ang ilan ay bihira ng umuwi sa ating mahal na lalawigan. Kaya naman, buong puso ang aking pagsaludo sa lahat ng bumubuo sa gawaing ito sapagkat nabigyan tayo ng pagkakataon upang tayo ay magkita-kita at magkumustahan. Imagine 14 years na ang nakalilipas ng maitatag ang grupong ito. Sa tagal nang panahong iyon, hindi ko lubos mawari kung gaano katatag at katibay ang samahang nabuo ng bawat koponon. Sabi ngani ng paborito kong basketball team, ang San Miguel Beer, "Samahang Walang Katulad". Nawa ay iyan ay inyong panghawakan upang kamtin ang tropeyo ng karangalan. That being said, hindi ko na apatagalin pa ang aking pananalita sapagkat nakikita at nararamdaman ko na ang excitement ng bawat isa sa pagbuslo ng bola. Muli, magandang hapon sa inyong lahat, just enjoy the game, bawal ang pikon sapagkat ito ay katuwaan laang mandin. Photos courtesy of Edward Vitto (c) 2017 | Video can be viewed here. Naging matagumpay at makabuluhan ang isinagawang dalawang araw na workshop na inorganisa ng Project Alagalaan sa pangunguna ni Romina Lim na may layuning palakasin ang “sustainable tourism” sa bansa. 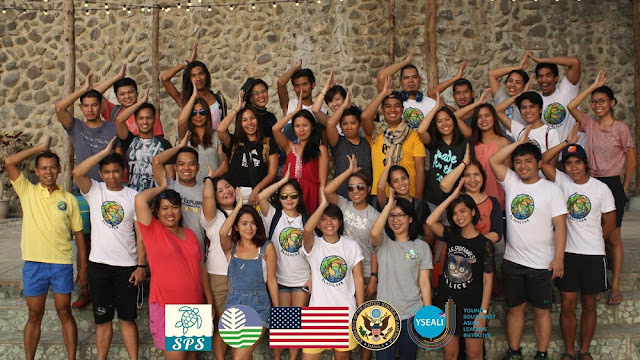 Ang workshop na dinaluhan ng mga travel enthusiasts at bloggers ay isinagawa nitong Mayo 13-14 sa pakikipagtulungan ng Department of Environment and Natural Resources (DENR), Embassy of the United States in Manila (US Embassy) at Save Philippine Seas (SPS). Sa unang araw ng workshop ay tinalakay ang kahalagahan ng ecotourism, biodiversity at marine ecosystem ng bansa. Ito ay isinagawa sa Hive Hotel, lungsod ng Quezon. Ang mga nagbigay ng panayam sa unang bahagi ay sina Warner Andrada – chief operation officer ng Department of Tourism, Dr. Arvin Diesmos – herpetologist mula sa National Museum of the Philippines, Dr. Arnel Yaptinchay – founder at director ng Marine WildlifeWatch of the Philippines, Desiree Eve Maano – officer in charge ng DENR-Coastal and Marine Ecosystems Management Section, Lito de Veterbo – founder ng Mister Leave No Trace Philippines kasama si Jesse Sales, Anna Oposa – chief mermaid ng Save Philippine Seas at Mundita Lim – director ng DENR Biodiversity Management Bureau. “The actions of a single person lead to a cascade of impacts because we are all interconnected”, bahagi ng pananalita ni Maano. Sa ikalawang araw naman ng workshop na idinaos sa Dive & Trek Resort and Marine Sanctuary sa bayan ng Bauan, Batangas ay tinalakay ang travel photography at travel writing kung saan nagbigay ng mga makabuluhang paliwanag, tips at iba pang impormasyon at sumagot sa mga tanong ng mga kalahok sina Anna Varona – photographer at responsible tourism advocate at Yoske Dimen – kilalang travel blogger at founder ng The Poor Traveler. Bahagi ng workshop ang aktwal na iparanas at makita sa mga kalahok ang mga natutunan nila sa dalawang araw na gawain kaya naman matapos mananghalian ay sumabak ang grupo sa trekking at snorkeling. “Before the actual event, most question from us was that “Why me?” or why out of more than 300 applicants, why we were chosen as part of the 20 participants. And I guess that common questions were answered on the event itself. We all have the common goal and it is to protect and preserve our environment, we all have the voice that we can use to share and inspire others and we have our own platform that we can utilize to educate and influence other people”, madamdaming pahayag ni Robin Salvador, isa sa mga kalahok ng Project Alagalaan. Samantala, sorpresa namang dumating ang aktres na si Antoinette Taus upang bigyang inspirasyon ang mga kalahok para mas lalo pa nilang itaguyod ang wastong pag-iingat sa kalikasan. Si Taus ay nagsusulong rin ng mga programa tungkol sa pangangalaga ng likas na yaman ng Pilipinas. 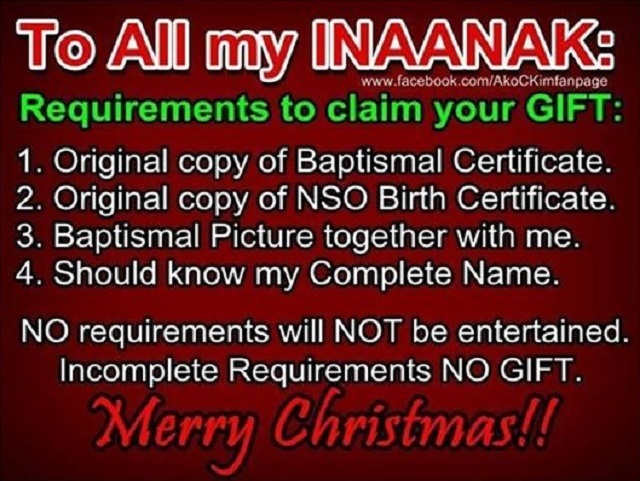 Natapos ang seminar sa pamamagitan ng pagawad ng mga Certificate of Participation sa mga dumalo. 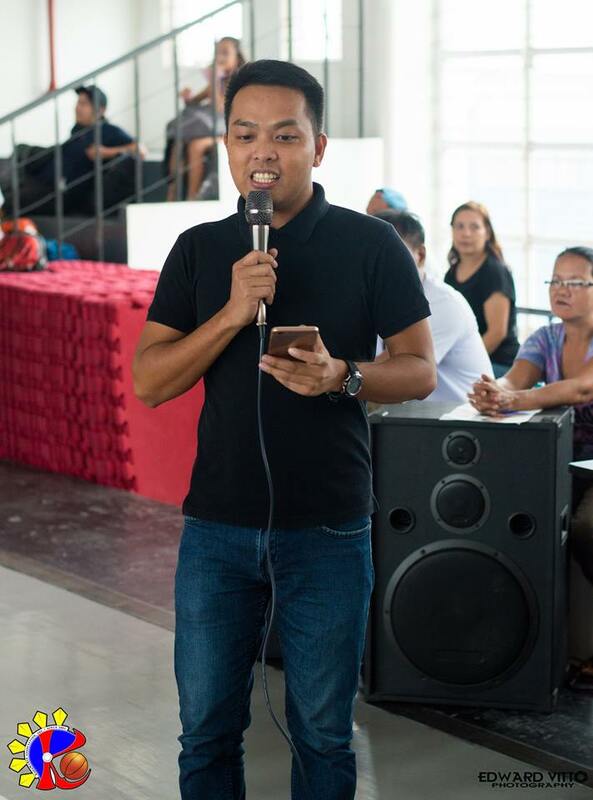 Kasama sa 20 kalahok ang founder at editor in chief ng Marinduque News Network. This is Romina Lim, a student and environmentalist. Before anything else, I would like to commend your purpose to raise awareness to NURTURE and PROTECT our Earth by organizing the annual NatGeo Earth Day Run. As a runner and environmentalist, I was personally enticed by your intention that I registered for your event a few years ago. To keep your runners hydrated during the run and for their convenience, you provided water contained in disposable cups in each of your water stations. There were paper cups, and there were plastic cups (probably dispensed after supplies of paper cups run out). 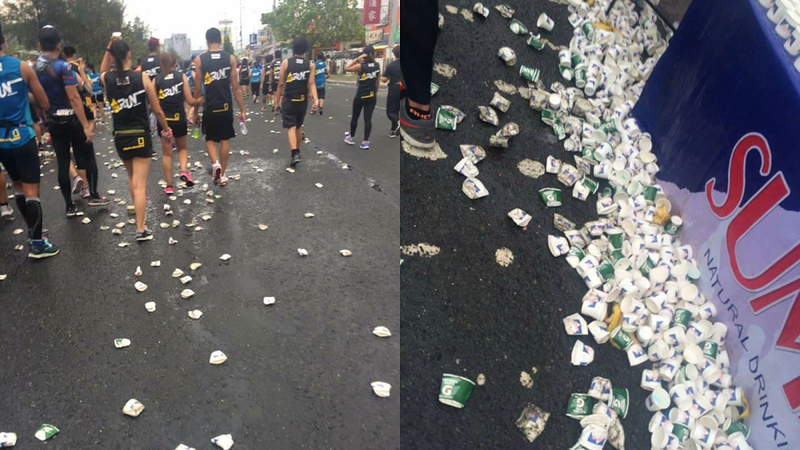 After drinking, the cups are then deliberately thrown away to the sides by the runners. 1) With the thousands of registrants, more than thousands of cups were used only to be thrown away right after drinking. This left trash scattered throughout the road. Fortunately, there were people who painstakingly cleaned up after the event. 2) The routes were situated beside Manila Bay. It is possible that some cups will be blown away and end up in the sea. I'm NOT saying that there's a high chance of getting blown away into the sea. I'm just saying that it IS possible. 3) Plastic cups are non-biodegradable and will contribute to land and sea pollution. Likewise, paper cups will take years to decompose because they are lined with PLASTIC (which explains why liquids do not leak). In the ocean, it may end up being ingested by sea animals. 4) Buying disposable cups means more demand, and higher demand means more will be produced. We are aiming for a litter-free Earth and continuous production will only hinder us from achieving this goal. 5) As mentioned, higher demand means more production. Higher production requires more water and energy to be consumed, and this increases emissions of carbon dioxide, contributing to climate change. If you think that paper cups are the greener alternative, production of paper cups consumes 4 times the energy and 3 times the amount of water used in producing plastic cups. I'm therefore asking the event organizer to, instead of providing disposable cups, ask their runners to BYOB ('Bring Your Own Bottle'). Bringing a bottle while running is a SMALL sacrifice compared to the Earth we'll sacrifice just for our convenience. Also, there can be alternatives to bottles e.g. hydration pack or hydration belts which you can also suggest to your runners for their convenience. Keep the water stations so they can refill their bottles, but I suggest to do away with the disposable cups because this generates kilograms of trash. Just so you know, this has been done in other fun runs e.g. Run for the Pasig River, Citytrail Manila, Clark Runway Color Fun Run, etc.. It HAS BEEN done. It IS possible to do away with the disposable cups. So please, for your next event, minimize your waste production and let's promote environmental awareness. I appreciate your intentions, but I hope the NatGeo Earth Day Run will stay true to its values and actually commit to protecting the environment. - Yes, there were assigned people to clean up after the event. But to begin with, there wouldn't be any trash to pick up if you just properly disposed them. Just because there were people to clean up after your mess does not mean you can just litter. Kudos to the people who painstakingly picked up the cups after the event. - The point of this post is to BRING YOUR OWN BOTTLES. I think this is the best option for everyone bc (1) we need not generate trash from the disposable cups, (2) runners can save time because they do not need to regularly stop at water stations, (3) runners will also have a constant source of water if they bring their own, (4) organizers do not have to spend money on disposable cups, and (5) people would not have to clean up after the event. WAG HYPOCRITE UTANG NA LOOB! Heartfelt condolences to the bereaved family of our dear batchmate in Our Mother of Perpetual Succor Academy (Ompsa), Severino Reginio. He passed away last March 1, 2017 at the age of 29. His remains lie in state at No. 445 Sitio Niyugan, San Felipe, Padre Garcia, Batangas. His body will be brought to his final resting peace in Batangas this Tuesday or Wednesday. Those batch who are near the area, you are encourage to visit his wake. Those who are in Manila, who are planning to visit, do let me know. Condolences from OMPSA Batch 2005. I know a hero. His name is Dreyfuss Perlas. Medical doctor. Master in Public Management. Martyr. 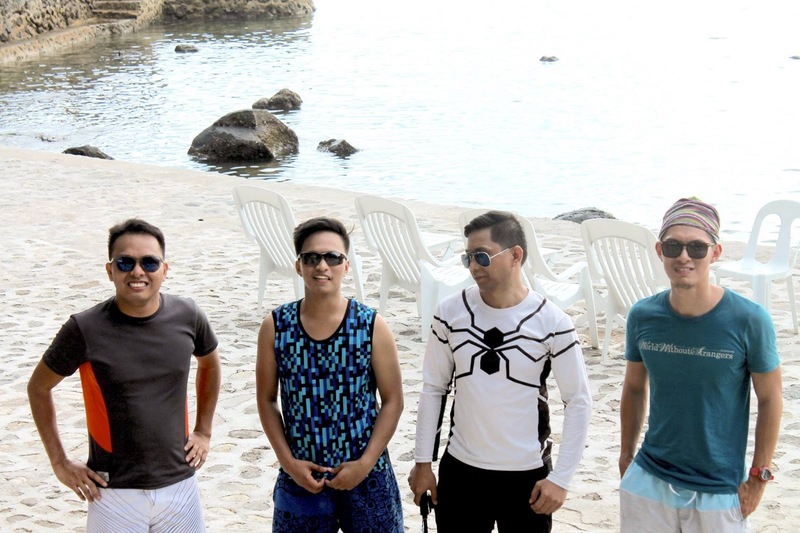 Despite hailing from Aklan, he was deployed half a country away to Lanao del Norte - terra incognita for most of us. 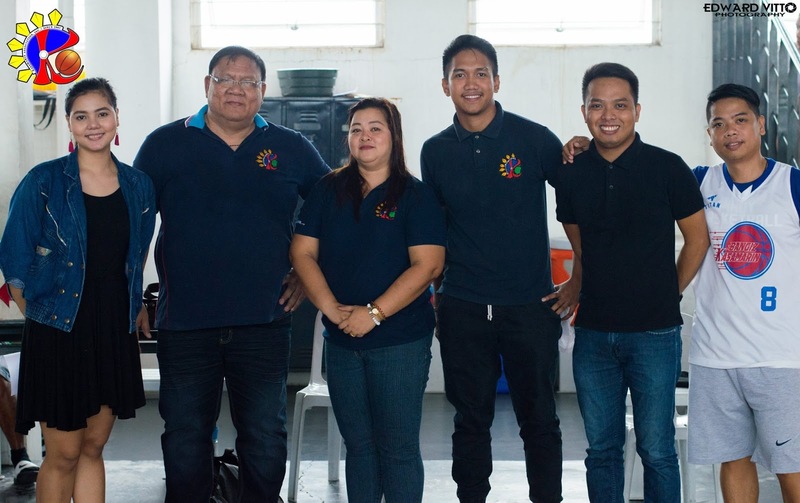 However, while many of us moved on to other professional endeavors after our two-year MHO stint, he chose to stay in the rural community he served. The community he grew to love. Dreyfuss is the product of three prestigious state institutions. With his credentials, training, and natural charisma, he could've chosen any number of ways to enrich himself elsewhere. Yet he chose to continue working in the grassroots, among the poorest of the poor. And now he is dead. Shot dead while riding home after coming from a medical mission. Our rural poor communities are in desperate need of doctors. 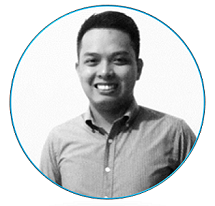 Dr. Perlas was a rarity, having both the competencies and demeanor suited for a career in public health. People like Drey represent an immense value to our society, and the compensation he received for this is a bullet to the heart. People, this is what true heroism is like. There are plenty of other people like Dreyfuss all over the country, working among the poorest of the poor, even though personal development, self-preservation, and common sense should advise otherwise. If standing on the receiving end of a bitter old man's tirades in EDSA warrants official recognition from our government, couldn't we at least grant the same recognition to our true heroes? Shouldn't we look at their lives, hear their stories, and see what can be done so they can fulfill their calling without giving up their lives? 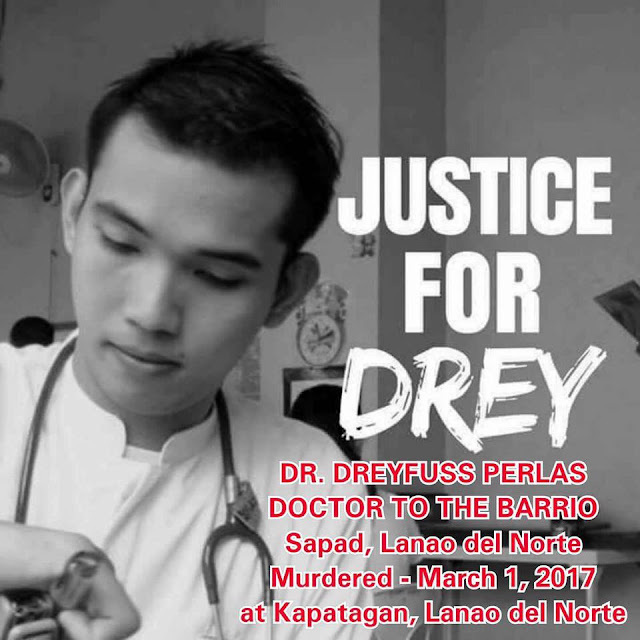 I join the call for #justicefordrey. Dreyfuss, your memory will always be cherished and your legacy will always be honored. Many homeowners in the Philippines now opt to build homes that are made almost entirely of concrete but there are still those who want to live or at least occasionally spend time in a bahay kubo, the traditional house that Filipinos used to live in. 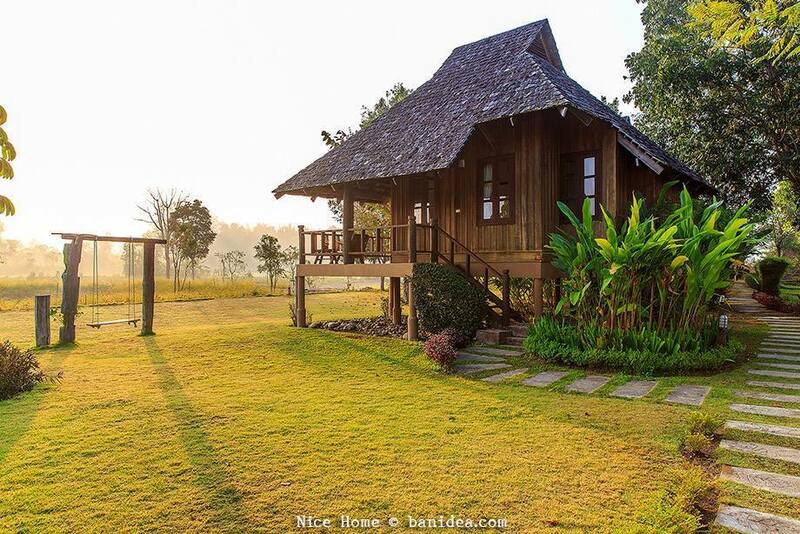 Bahay kubo style houses, for instance, are popular in beach resorts and as guest housesThe modern version of the nipa hut has already taken different designs but living or staying in a modern day bahay kubo while on vacation still offers several advantages. 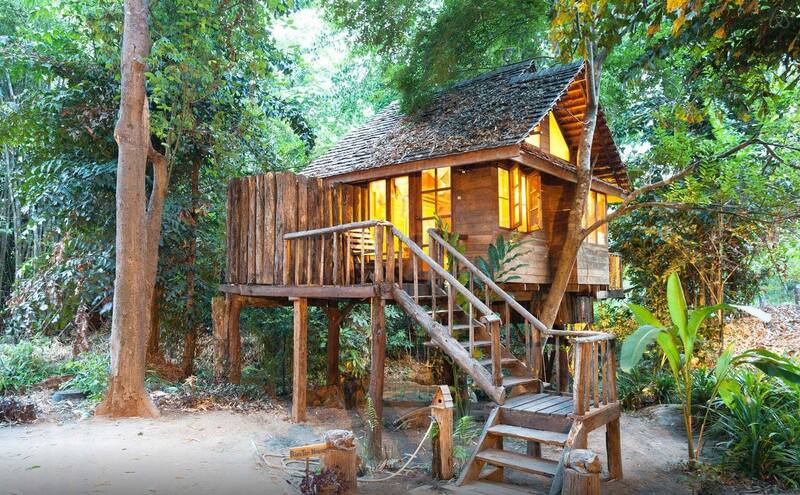 The bahay kubo, for one, is airy. 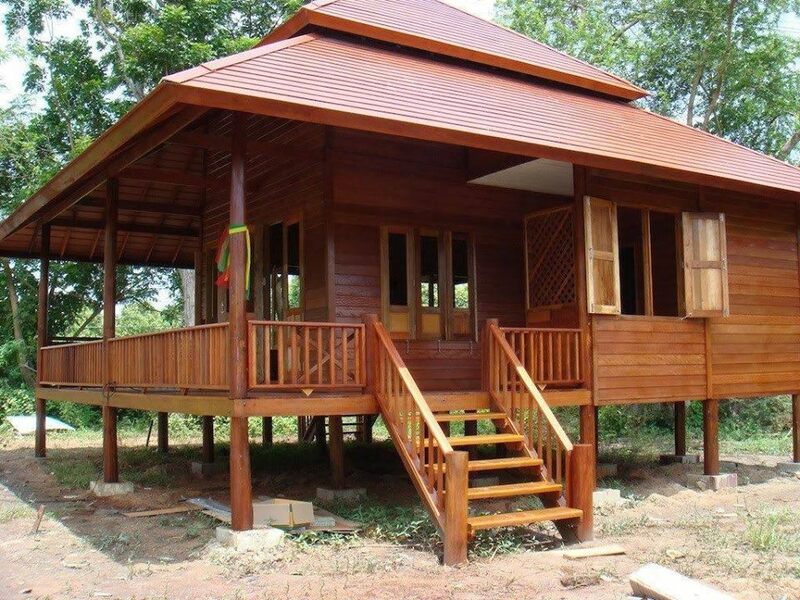 It uses light materials that are well suited to the country’s warm weather. The walls made of bamboo mats allow the air to get in providing comfort during a hot day. The walls also allow sunlight to filter in so natural light gets inside. 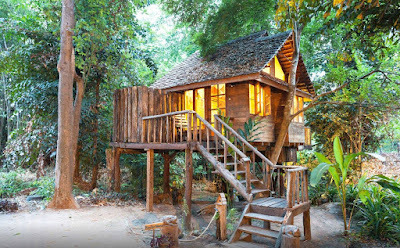 Because it uses indigenous materials such as bamboo, coconut lumber and rattan, a bahay kubo is also cheaper to build. 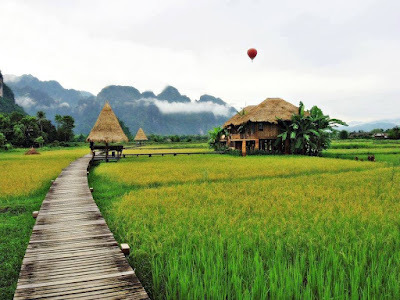 In rural areas where bamboos abound, getting the bamboo poles to be used as wooden posts only takes cutting the poles. There are also suppliers who sell bamboo, coconut lumber, sawali (bamboo mats) and other materials used in bahay kubo at a relatively cheap cost. The price of bamboo poles can range between Php 150 to Php 300 pesos depending on the size and the location of the supplier. The supplier may also charge for trucking fee to deliver these materials and this could fetch about Php 1,000. As for sawali measuring 4FT x 8FT for interior and ceiling use, cost is about Php 450 while sawali measuring 7FT x 30FT for use in construction and perimeter fencing costs Php 2,250. 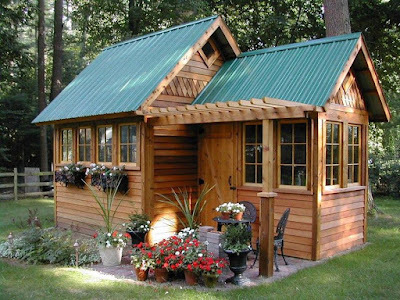 The price may also vary depending on the area. Delivery charges may likewise apply. 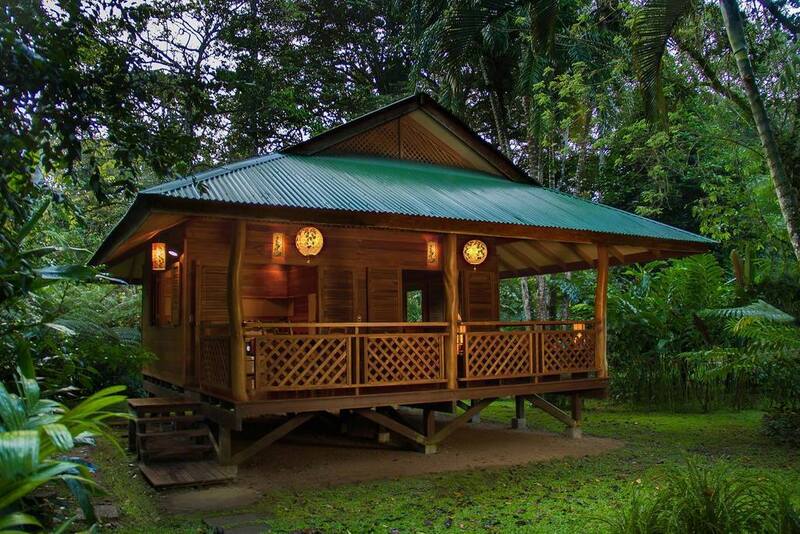 The roof of the bahay kubo is traditionally made of nipa but use of this material has several downsides. Nipa can be easily damaged by wind and rain water so a GI sheet roofing can be opted to. 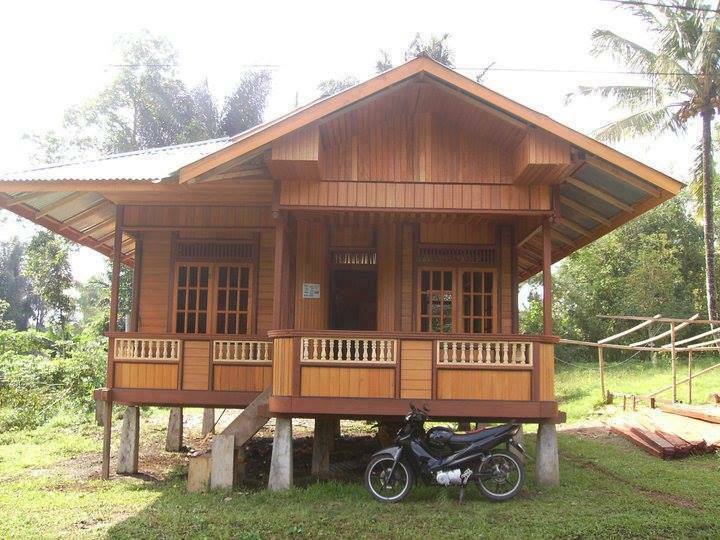 Some modern day bahay kubo are also a combination of concrete, bamboo and sawali. If you are looking forward to having your own modern day bahay kubo, professional builders with years of experience can help you build and design a bahay kubo style house but you can design the house yourself. 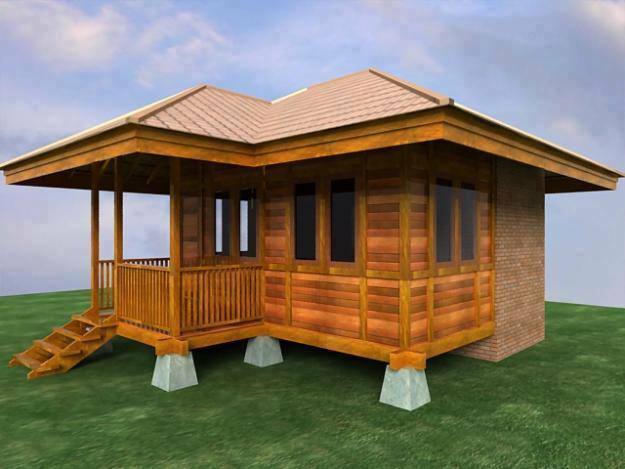 Roughly the entire cost of building 1 of these bahay kubo can range from 250,000 Pesos to 350,000 Pesos per 50 square meters. 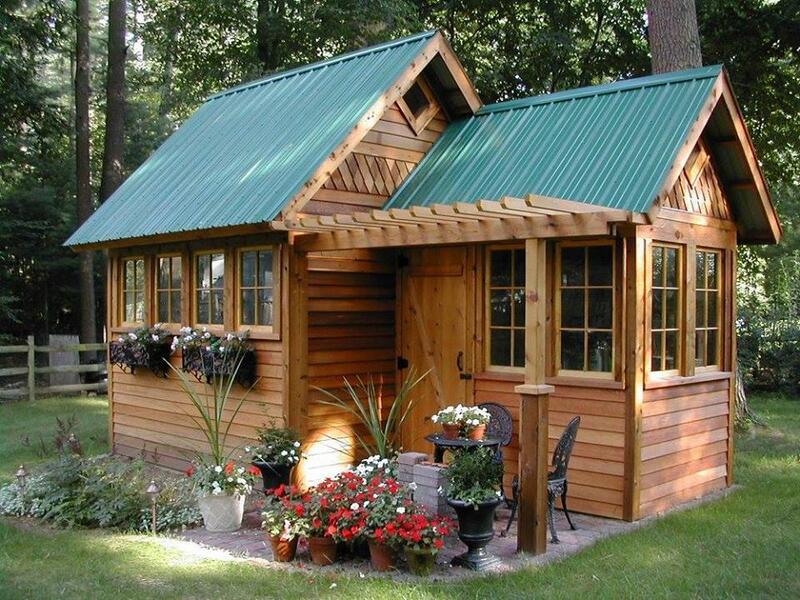 One factor of the price difference is your location and the type of materials that you’re going to use. The price also excludes the price of lot. It was really a great opportunity attending the Economic, Education and Business Summit at Sofitel Philippine Plaza Manila Hotels and Resorts wherein Georgetown & CO, a congressional awardee in creative arts and upscale women accessory group serving Capitol Hill and women in the Diplomatic Corps successfully organized and hosted the event. 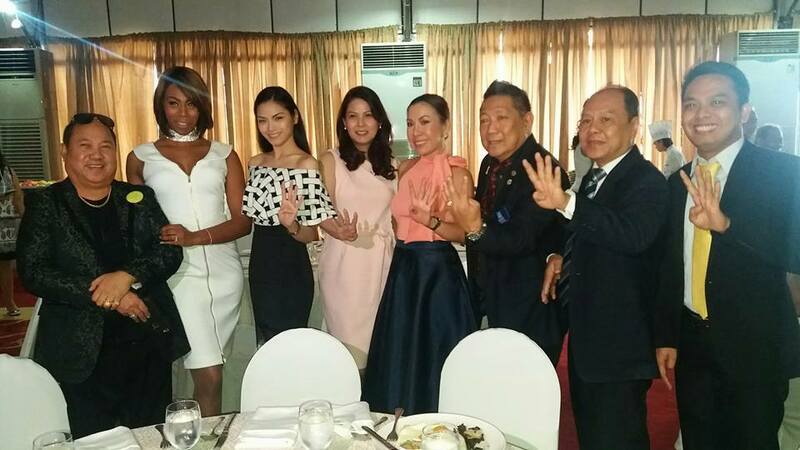 4M for Maria Mika Maxine Medina, 2017 Philippine Ms. Universe Candidate | L-R: Maxine Medina's manager, Crsytal Evans, Maxine's youngest sister, Marife Medina (Maxine's mom), Dr. Ninia Rodil, Dr. Roby Montellano, Enrico Sevilla and Romeo Mataac, Jr. 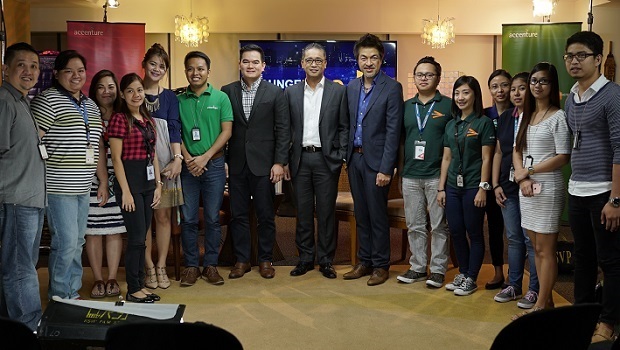 Attended as live audience in 'The Lounge with Lito', a show hosted by Accenture Country Managing Director to the Philippine, Lito Tayag. Country Managing Director Lito Tayag, along with Accenture Operations in the Philippines Service Delivery Operations Lead Benedict Hernandez and GDN for Technology Managing Director Winston Cruz, tackled the future of the IT-BPM industry, as envisioned in the IT-BPM Roadmap for 2016-2022. Over 200 professionals composed of legal luminaries, medical and dental practitioners, academicians, corporate executives & personnel and business owners celebrated Club Marinduqueno, Inc.’s (CMI) silver anniversary and Christmas fellowship at Club Filipino, Greenhills, San Juan City last December 10, 2016. The celebration highlighted the 25 years of caring and sharing with fellow Marinduquenos. 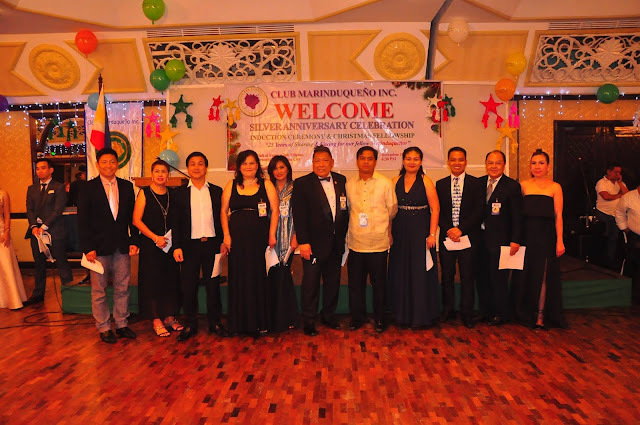 The night had the induction of new sets of CMI Board of Trustees and Officers who were inducted by Gen. Alexander Aguirre and Capt. Emmanuel Regio for 2017-2018 term, appreciation of the pioneering efforts of members and turn-over of command from immediate past president, Engr. Ronald Tanco to newly elected president, Dr. Roberto Montellano. 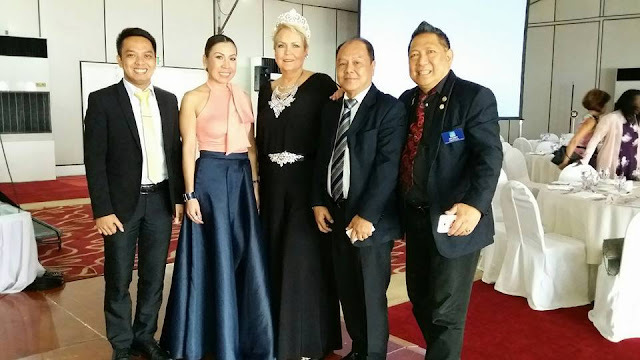 Marinduquenos, benefactors and friends were delighted by the rendition of Philippine Baritone Joseleo Logdat, presence of Judge Ofelia Calo and Quezon City Rotary Club members, among the many. Raffle bonanza, photo opportunities, singing, and dancing were unlimited. 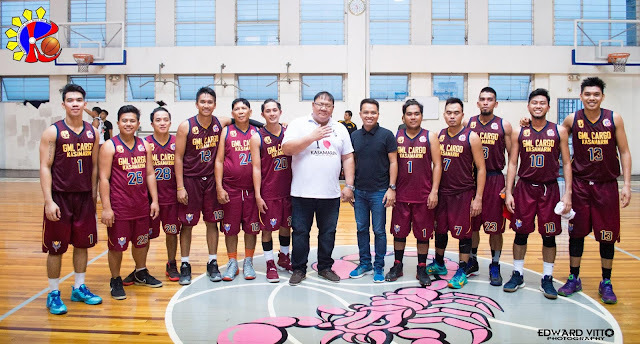 Club Marinduqueno, Inc., a socio-civic, non-profit and well-knit organization was the brainchild of Judge Manuel Villamayor (with roots from Santa Cruz). When Judge Villamayor met Atty. Aurelio Pamfilo, Jr. (son of late Torrijos Mayor Aurelio Pamfilo, Sr.) after a court hearing in San Juan City, the former asked the latter if he is willing to form a group that will unite Marinduquenos from all the six town of the province. When answer was in the affirmative, founder and co-founder started the ball rolling. Recruitment of quality members, endless conferences and coming up with a vision as an organization soon followed. 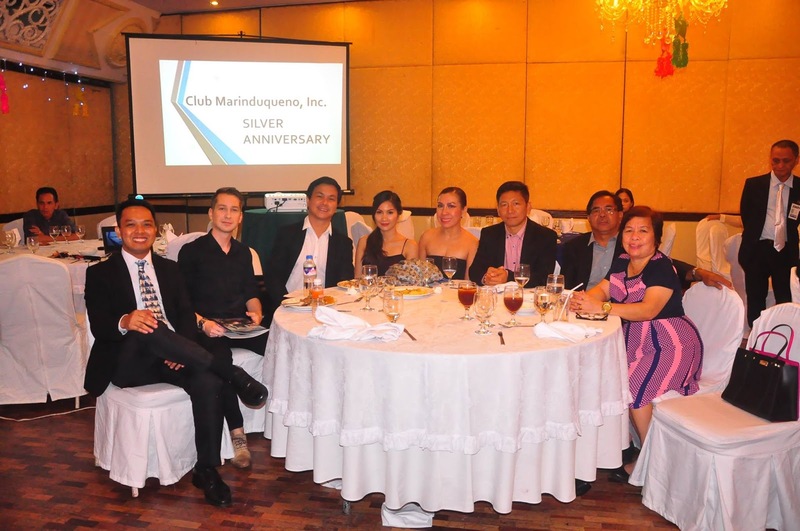 Thus, the birth of Club Marinduqueno, Inc. was on December 6, 1991. 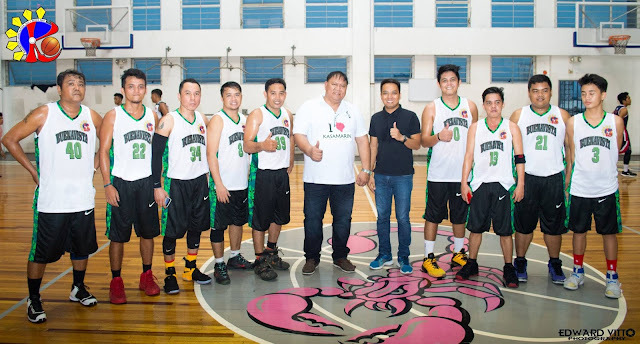 First celebration was held at Quezon City Sports Club, Quezon City. Conducting medical-dental missions, providing academic scholarship programs, enabling the disabled and installing deep well pumps are enough reasons to continue planning and implementing programs that will help improve quality of Marinduquenos life. 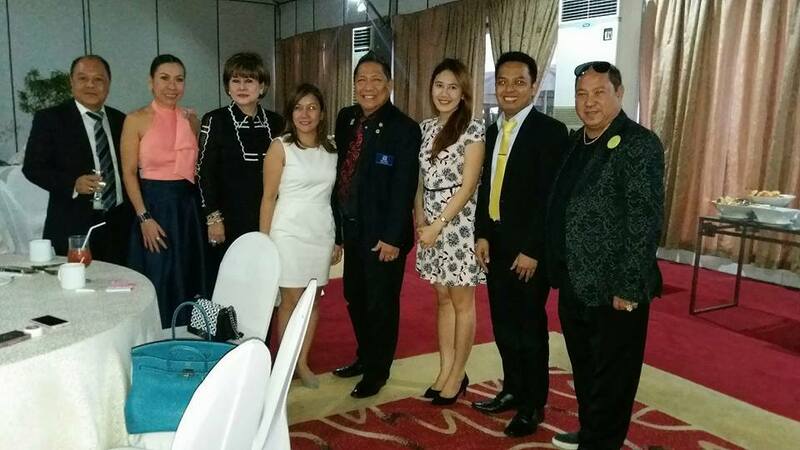 From the consolidated reports of Romeo Mataac, Jr. (CMI Secretary) and Sandy Villamayor (CMI Director).